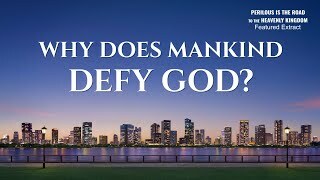 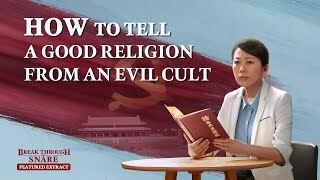 Since the atheist Chinese Communist Party has come to power, it has continued to madly resist God and be an enemy to Him. 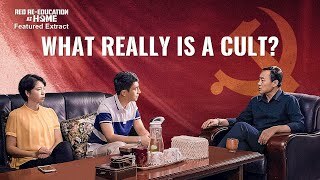 They have not only branded Christianity and Catholicism as "cults," but they have defined the Bible as cult literature, confiscating and destroying countless copies. 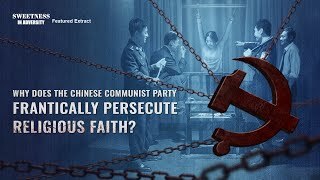 They also wantonly detain Christians, which has led to the arrests and imprisonment of over a million believers. 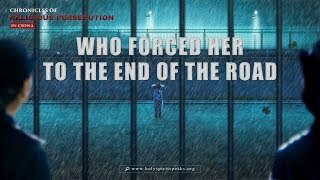 Among them, over 10,000 people at the least have been persecuted to the point of death. 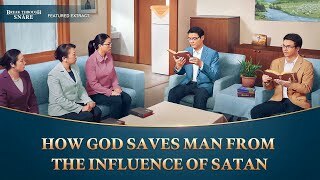 In 1991, Christ of the last days, Almighty God, appeared and began to work in China, expressing all truths to purify and save mankind. 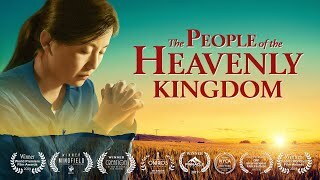 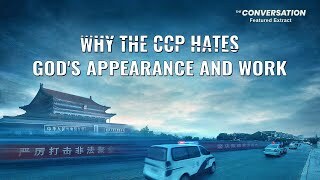 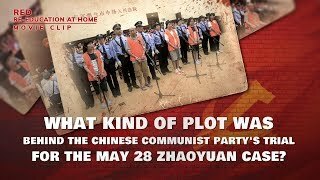 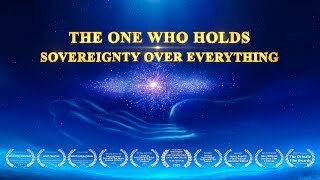 The CCP is terrified of people hearing the voice of God and turning toward Him, so in order to eradicate God's work of the last days and protect their dictatorship, they have covertly drawn up and issued many top secret documents for the suppression of Christians, and have been madly arresting and persecuting Christians in every corner of the country. 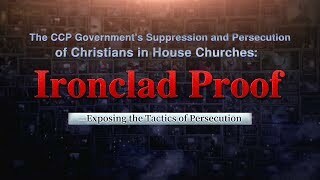 They have also fabricated numerous lies and false cases to frame and discredit The Church of Almighty God. 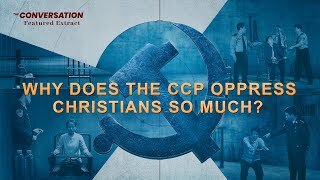 They have inflicted brutal torture, brainwashing, and monitoring and surveillance on Christians, and even those who are related to them have been involved. 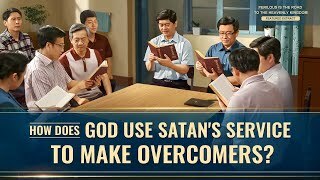 They have beaten many Christians to death without any responsibility or repercussions. 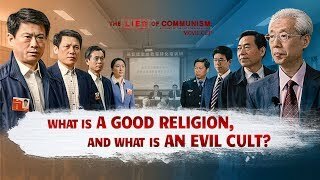 All of this has been a delusional attempt to eradicate Christians and make China a region without God. 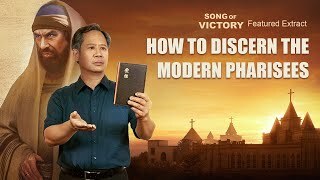 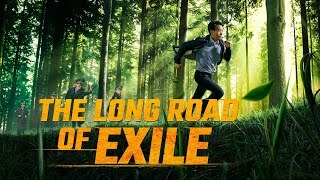 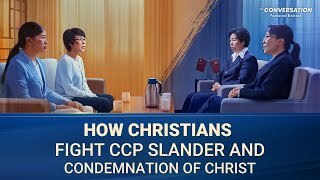 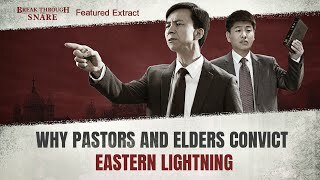 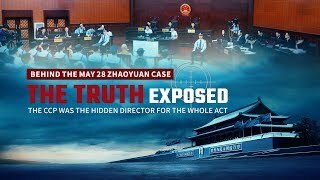 In this video, we present a multitude of facts to uncover the many tactics employed by the CCP to persecute Christians, exposing the heinous sin of their cruel suppression and oppression of Christians in house churches, as well as the Chinese government's demonic essence.